RIDE YOUR DREAM with us and experience an endless sequence of curves and bends. First hand motorcycle adventure! ‘This is Burma,' wrote Rudyard Kipling. ‘It is quite unlike any place you know about.’ Amazingly, over a century later, Myanmar retains the power to surprise and delight even the most jaded of travellers. Be dazzled by the 'winking wonder' of Shwedagon Paya. 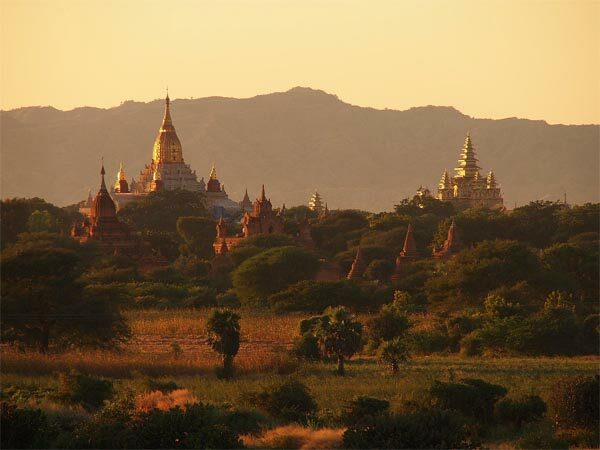 Contemplate the 4000 sacred stupas scattered across the plains of Bagan. Stare in disbelief at the Golden Rock at Mt Kyaiktiyo, teetering impossibly on the edge of a chasm. These are all important Buddhist sights in a country where pious monks are more revered than rock stars. Everywhere you'll encounter men wearing skirt-like longyi, women smothered in thanakha (traditional make-up) and betel-chewing grannies with mouths full of blood-red juice. 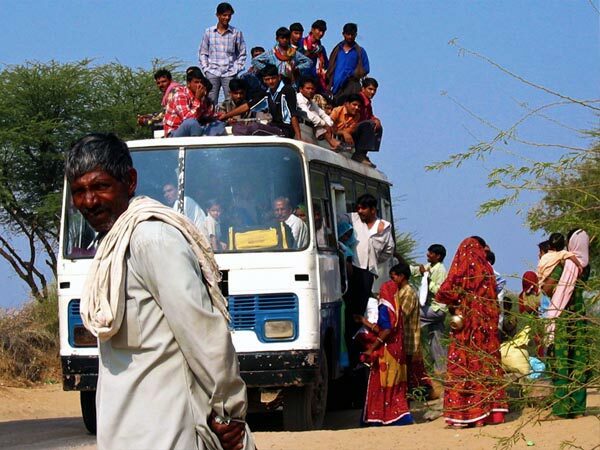 People still get around in trishaws and, in rural areas, horse and cart. 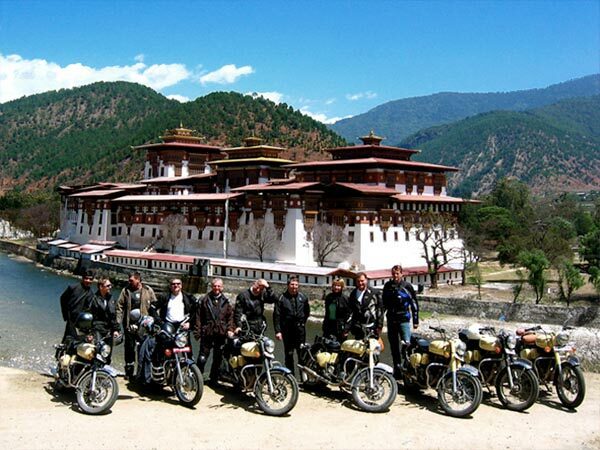 According to our motiv to RIDE YOUR DREAM we expierence the country by motorcycle!. 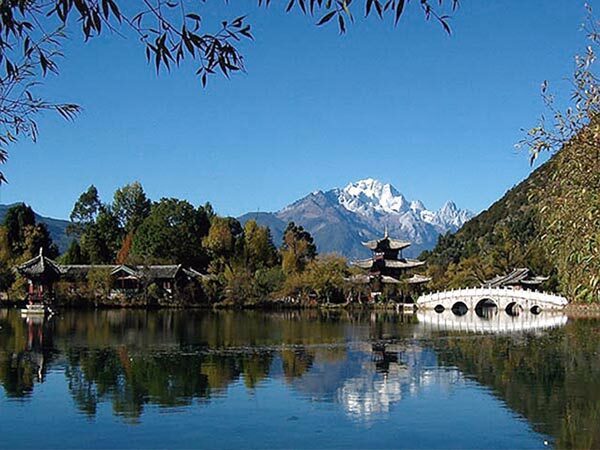 YUNNAN is perhaps the most diverse province in all China, both in its extraordinary mix of peoples and in the splendour of its landscapes. That combination of superlative sights and many different ethnic groups has made Yunnan the trendiest destination for China's exploding domestic tourist industry. 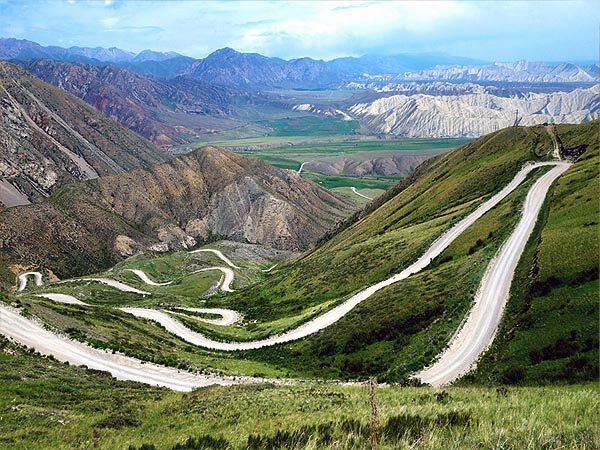 Then there’s the eye-catching contrasts of the land itself – dense jungle sliced by the Mekong River in the south, soul-recharging glimpses of the sun over rice terraces in the southeastern regions, and snow-capped mountains as you edge towards Tibet. SICHUAN is home to the giant panda, the most famous face in China. Another highlight of our RIDE YOUR DREAM adventures. You'll be awestruck by this part of China, believe us! Kashmir and Ladakh - From the snow-capped mountains and the world‘s highest roads across some of the most rugged landscapes on earth in the Himalayas to the rolling mountains covered by tea plantations of South India. From Rajasthans Desert Palaces to the Taj Mahal in Agra. Peasants dressed in glittering saris, tottering turbans and a surprisingly rich cuisine, India ,s got it all - and much, much more! INDIA / Ladakh - "Little Tibet"
Nights in Homestay's and Yurts get is in touch with locals and their hospitality. Hardly any traffic on most of the roads we are on and for most of the time pretty smooth (off) road surfaces provide for a great riding experience in an awesome and ever changing scenery! Altough we drive alongside the worlds highest mountains the roads will not lead us above 2.500m. Rice terraces, steep gorges and the plains jungle provide for endless visual and visual delights. RIDE YOUR DREAM, for sure. Our motorcycle tour starts in the old Lanna Kingdoms capitol, Chiang Mai. 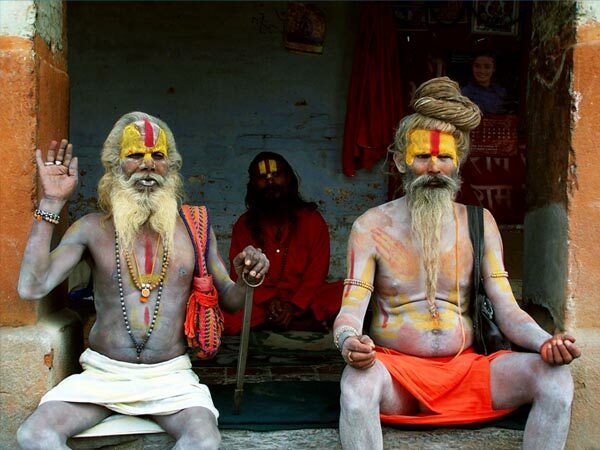 Countless temples in and around the old part of town saffron clad monks and delicious food make for a good start. 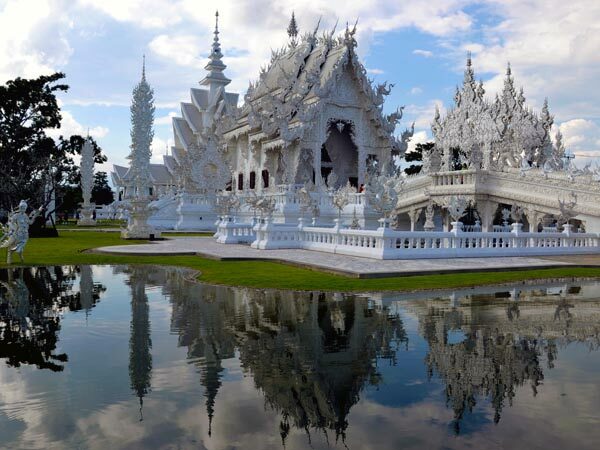 Whether it is the motorcycling, the cultural monuments, nature, people or the food - Thailand got something on offer for everyone. 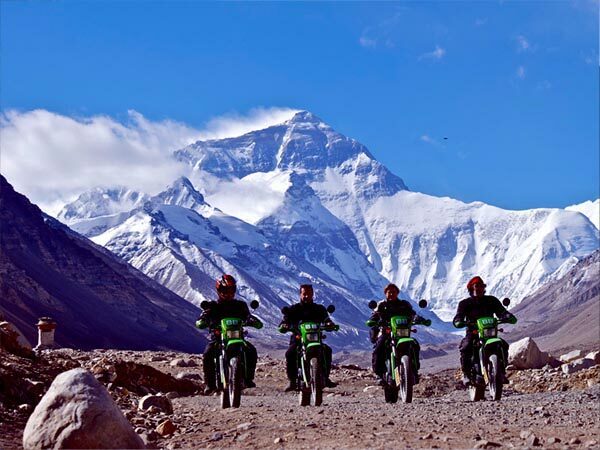 When it comes to motorcyling - everyone seems to be awestruck by the great rides up north. Be it the mountiaous Mae Hong Son region with it's 1800+ curves loop around Chiang Mai, the area to the east around Nan and the Phu Chi Fa ridge bordering Laos or the steep bends at Doi Tung bordering Myanmar. 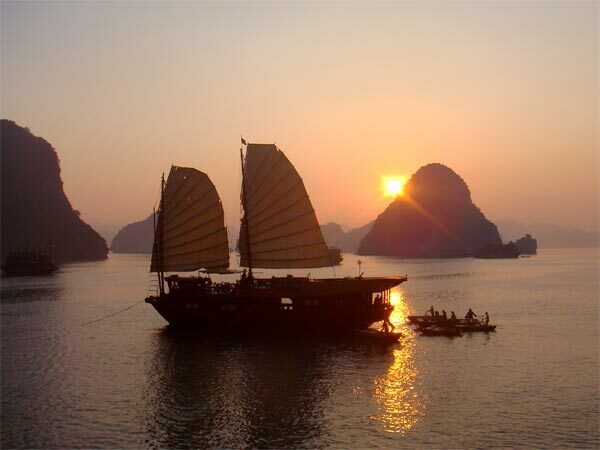 Northeast Vietnam's top ticket is Halong Bay, and while visiting the World Heritage site is an essential experience, the region also showcases craggy limestone peaks, tropical forests, caves, waterfalls and historic sights. Looming above the coast, the karst continues into Cao Bang province, and the brooding mountains are one of Vietnam’s most idiosyncratic landscapes. Head northeast and explore remote backroads and the sublime lakes of Ba Be National Park. All in all - after escaping Hanoi's crazy traffic RIDE YOUR DREAM comes true once again! Exploring the remote north-east, what may be tiresome by public transportation is a joyride on a motorcycle!